Rev. 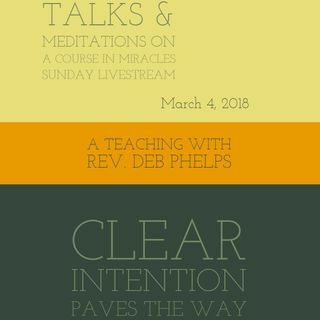 Deb shares how we can recommit to our goal of awakening by setting a clear intention. This will pave the way to more happiness and peace in our lives. Meditation follows.